Lois A. Himes, formerly of Davenport and Ottumwa, passed away Wednesday November 28, 2018 at Marigold Health Center, Galesburg, Ill.
Services will be 11:00 a.m. Tuesday at Wheelan-Pressly Funeral Home and Crematory, 201 E. 4th Ave., Milan, where visitation will be 10:00 a.m. to 11:00 a.m. Tuesday. Burial will be at Davenport Memorial Park, Davenport, Iowa. Memorials may be made to the Alzheimer’s Association. Lois was born February 27, 1928 in Iowa, the daughter of Ellery and Hazel Washburn Plett. She was first married to Leslie S. Mingee, then to Ralph Munday, and lastly to Eugene “Bill” Himes; all of whom preceded her in death. 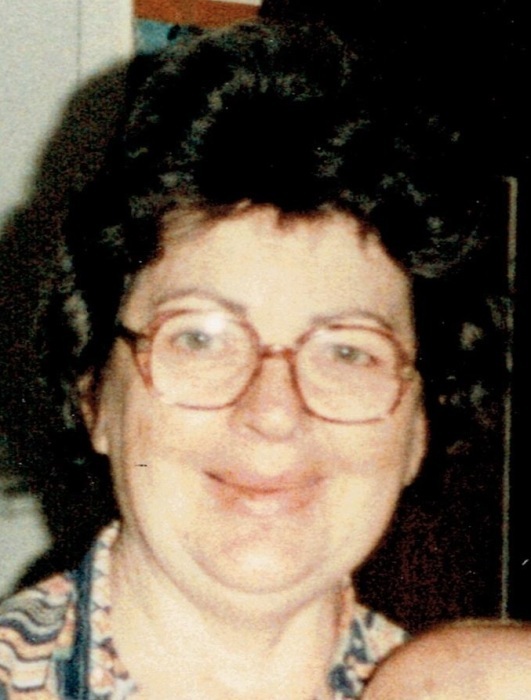 She was a homemaker and loving wife, mother and grandmother. She also worked as a nurse’s aide for many years. 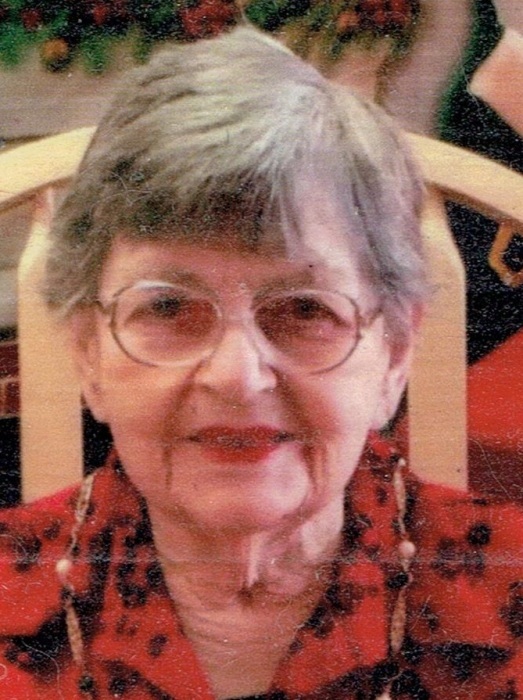 Lois was a member of TOPS for many years.. She enjoyed bowling in leagues, polka music, dancing, bingo, reading, embroidery, gardening, cooking and canning. Surviving are her daughters, Janet L. Kunst and Sharon K. Wollett, both of Davenport; grandchildren, Johnnie (Cheryl) Hughes, Lora Hughes (Jay Lowry), Jeffrey (Nikki) Hughes, Steve (Jody) Wollett, Cindy (James) Wardrip and Joseph (Rachel) Wollett; 17 great grandchildren; 11 great-great grandchildren; brother, Paul (JoAnn) Plett, Cranston, Iowa; and many nieces, nephews, and other family. Lois was preceded in death by her parents; husbands; sons-in-law, Ernest “Butch” Kunst and Michael Wollett; granddaughter, Joanna Hughes; brothers, Alvin and Merle Plett and another brother in infancy.